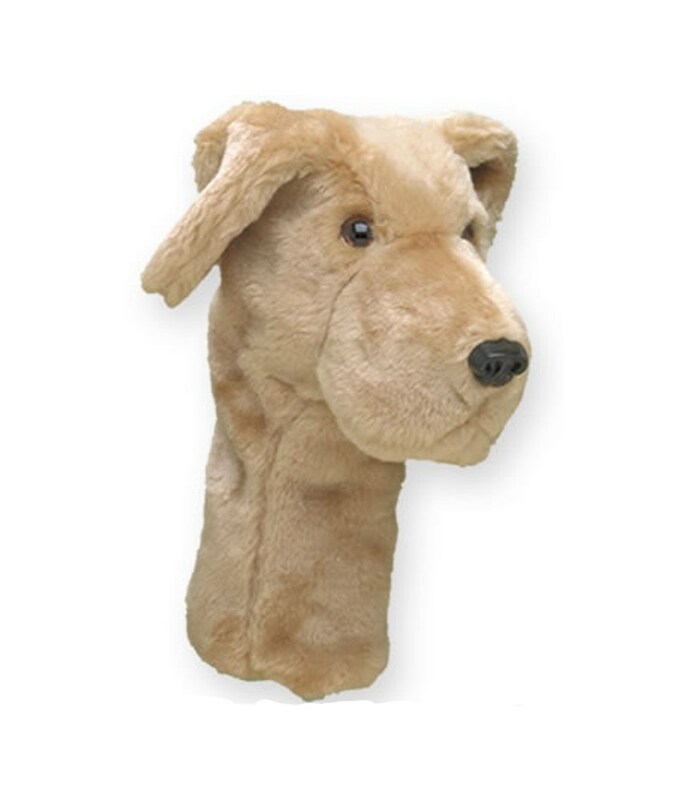 The quality of these head covers cant be understated. I've had one for 14 years. And it's still perfect. This was a present and the recipient loves it. Such a likeness to her dog. So definitely Italy recommend it. 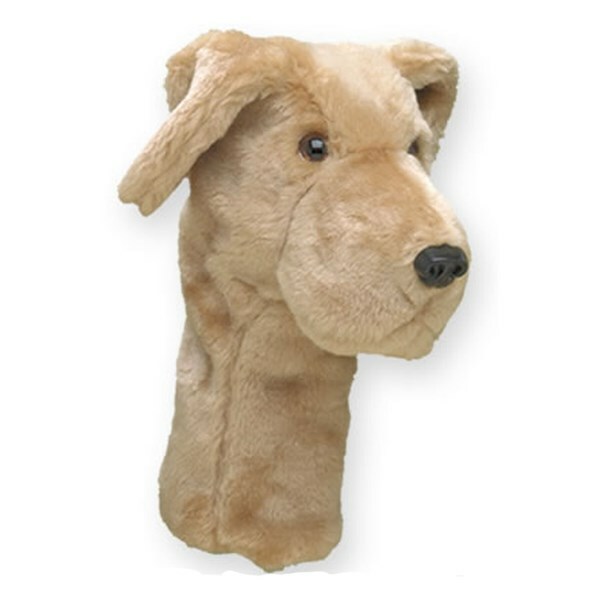 Not sure yellow is an accurate description of the colour but if you are a fan of the golden lab then the Daphnes Yellow Labrador Headcover is perfect for your driver. Suitable for all modern drivers, this Daphnes headcover provides essential protection to the head and shaft of your golf club.